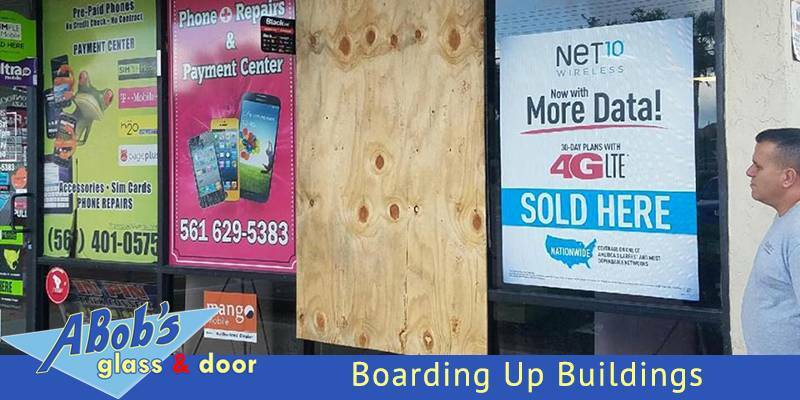 Boarded Up BuildingsAre you in need of boarded up buildings service? Home and office windows are not impenetrable. 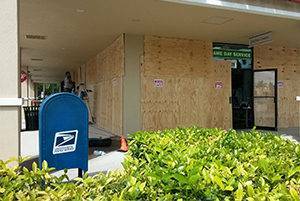 Robbers and vandals can break them or winds, and other natural disasters such as hurricanes can crack windows and door premises. No matter the reason, if you can’t replace them immediately, you may require a board up service. This service can give you a peace of mind that your property is secured immediately and safe from further damage. Are you in need of boarded up buildings service? Home and office windows are not impenetrable. 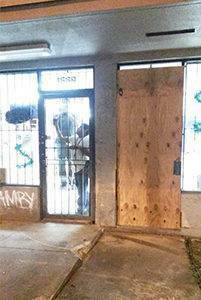 Robbers and vandals can break them or winds, and other natural disasters such as hurricanes can crack windows and door premises. No matter the reason, if you can’t replace them immediately, you may require a board up service. This service can give you a peace of mind that your property is secured immediately and safe from further damage. This is a good alternative for protecting your home or building when replacing glass windows is a problem. Sometimes unexpected circumstances like this one caught us out of guard and we are in a budget and the money is short. That’s when boarding up buildings services come to place! This prevents further robber intrusion and external environmental debris. Before disaster strikes, is advisable to board up a place if the property doesn’t have hurricane shutters. You want to protect your belongings and assets by whatever means necessary. However, when a robber breaks into a home or a commercial building the faster you board up the premises the better. It is more likely to prevent additional damage and another breakthrough. Another necessity of board up services is property vacancy. If a property or business goes through a foreclosure, a board up service can reduce the actual cost of vacancy. Why? By minimizing vandalism and any possible natural disaster striking during foreclosure and vacancy period. Is advisable to follow weather forecasts to decide if the property building is in danger of a storm actually hitting. 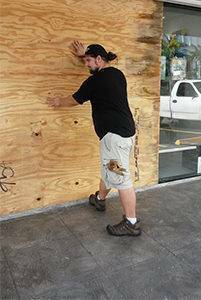 As a preventive measure, if you live in Florida where hurricanes are fairly common, it’s advisable to look into preventative board up services. It’s better, after all, to take precautions than sorry!